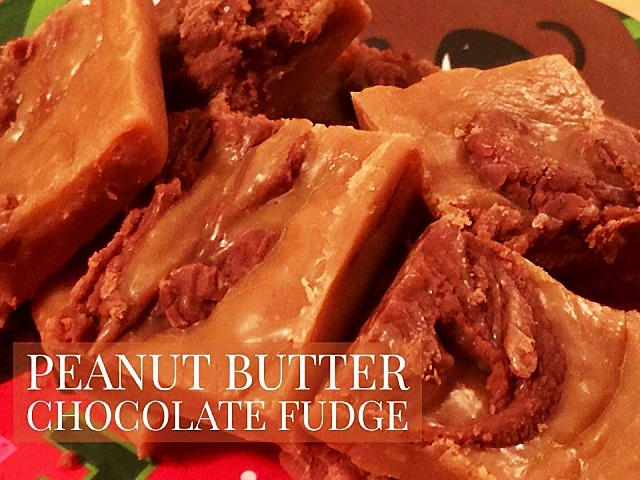 Making fudge is a holiday tradition in our house. This recipe not only combines two of my favorite flavors but it also manages not to be overly sweet. Wrap or box up a few in a pretty container as a hostess or teacher gift. They'll love you for it! Place pan in the fridge for at least 30 minutes to harden. Cut into squares.